Collection of interesting projects, technical ideas, tutorials and DIY manuals because it's better to know how to make things than how to use things. 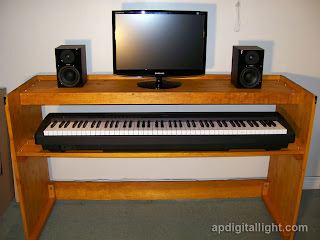 This article describes how to build portable piano stand with two 12" x 60" shelves. 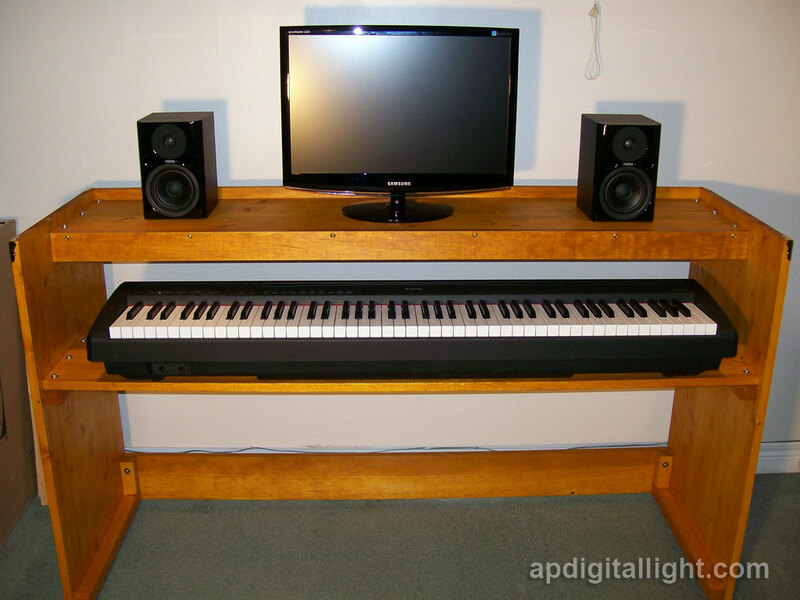 It has enough room to accommodate full size 88 key digital piano, computer monitor, active speakers and other studio equipment. Project doesn't involve using expensive materials or complicated tools and can be completed even by beginner-musician without extraordinary trade skills (like myself). Homemade piano stand is fabricated from laminated pine panels and boards. It's a quite lightweight piece of furniture so one person can easy lift it and move around, but itself stand is solid and stable and doesn't wobble even during very emotional performance. All parts are fastened together with 1/4"-20 machine screws and stand can be disassembled within few minutes by using only screwdriver. Low budget home music studio. Simple way to make fast and cheap front panel labels for DIY electronics. All stuff is available from Staples or other office supplier. 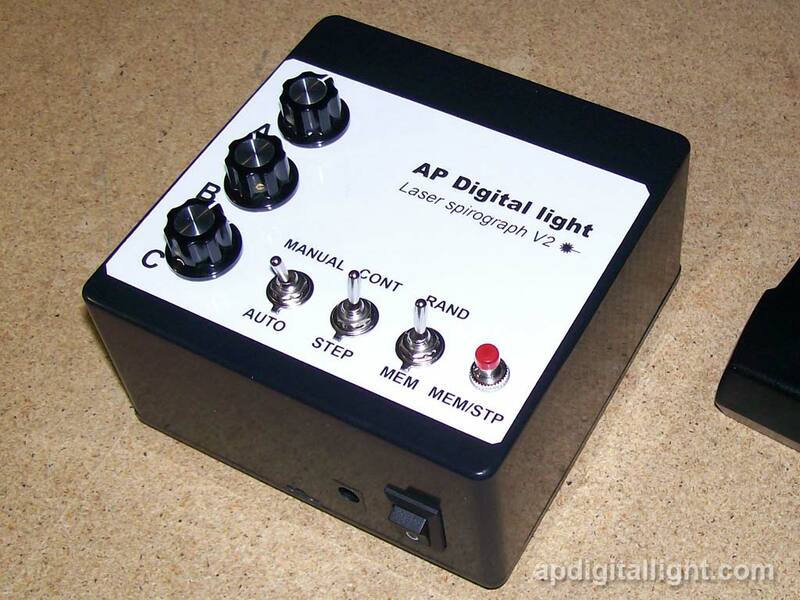 Method requires PC, laser or jet printer and use of image editing software. DIY front panel label. Fast and easy. PCB drill is the most important "must have" tool for every electronic hobbyist. 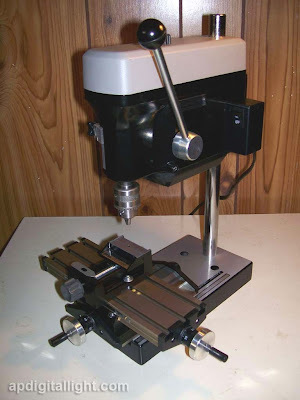 MicroLux 3-Speed Mini Drill Press with attachments. AP Digital light 2012. Awesome Inc. theme. Powered by Blogger.